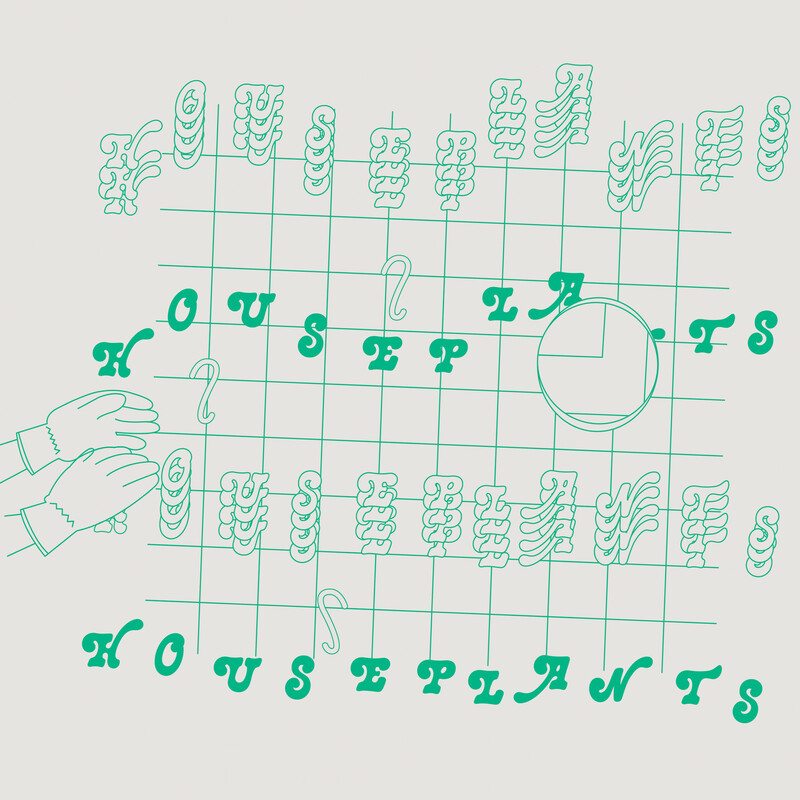 The hotly tipped post-punk, disco-funk phenomenon Squid are back with an incandescent new single called Houseplants which is out 27 February via Practise Music. 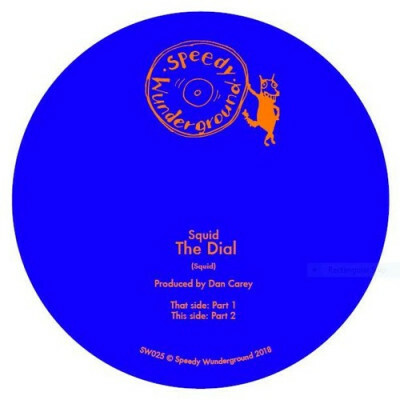 On the track the band once again team up with producer du jour Dan Carey and emerge with a powerful, intensely angular track that manages to recall the finest corners of late 70s post-punk alongside a propulsive motorik drive and glimmers of early noughties disco whilst expertly making it all their own. Thematically Ollie explains that the song is about “being able to afford a house and not having to have beans on toast for the week leading up to payday. 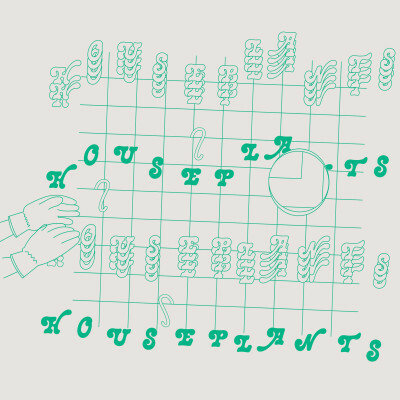 Pessimistically, I don’t see that future happening, but I still catch myself every now and again thinking it could.” Throughout its three movements Houseplants exhibits a playfulness, verve and energy that Squid eagerly allow into every part of a process which the band describes as “fast and furious”. It’s partly that willingness to try something new, to allow a single good idea to flourish and to work off-the-cuff that marks Squid out as such a tantalising prospect amongst their peers. Squid are fast becoming known for their incendiary live shows; they play with an energy and conviction that is positively transcendent in its chaos and fever. 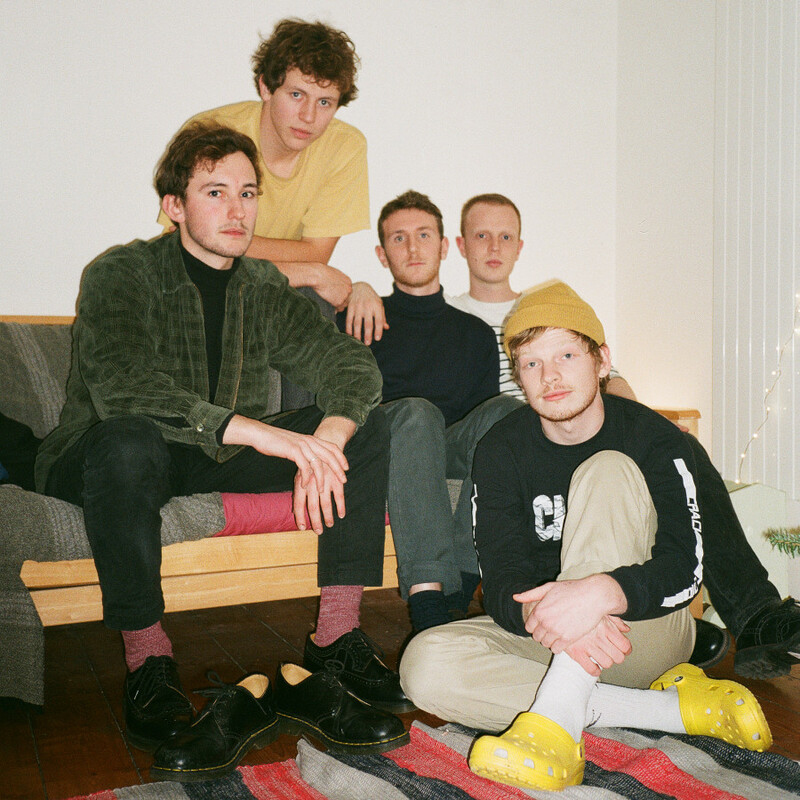 Having performed their first festival shows and sold out headline shows to rapturous audiences, Squid are set to make 2019 their own with a summer full of festival appearances and their first shows outside Europe at this years SXSW.